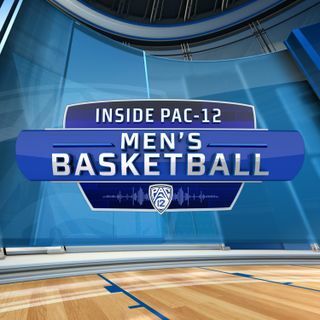 Pac-12 Networks’ Mike Yam and Don MacLean discuss the upcoming Pac-12 Tournament, and Don breaks down why Washington is still his favorite to win it all (1:13). They also talk about Oregon’s defensive dominance (7:35), highlight Colorado’s impressive finish to the regular season (8:56), and go over all of the Pac-12 Awards and All-Conference Teams (21:17). Mike and Don interview Washington’s Matisse Thybulle (27:39), and ask him about winning Pac-12 Defensive Player of the Year for the ... Más informaciones second straight season. Thybulle also talks about his adjustment to playing zone defense (29:33) and why his Senior Day meant so much to him (42:44). Don evaluates the NBA potential for Oregon’s Louis King (38:44), and on “Story Time with Don MacLean” he recalls some of the highlights of being teammates with Allen Iverson on the Philadelphia 76ers (46:22).